School holiday begins! Yeah that's what my kids are happy about waiting for their holiday and venturing to new places. This round I bring them to stay at the Service Apartment instead of checking into the Hotel Rooms. They are curious and asking me few times where is this place? 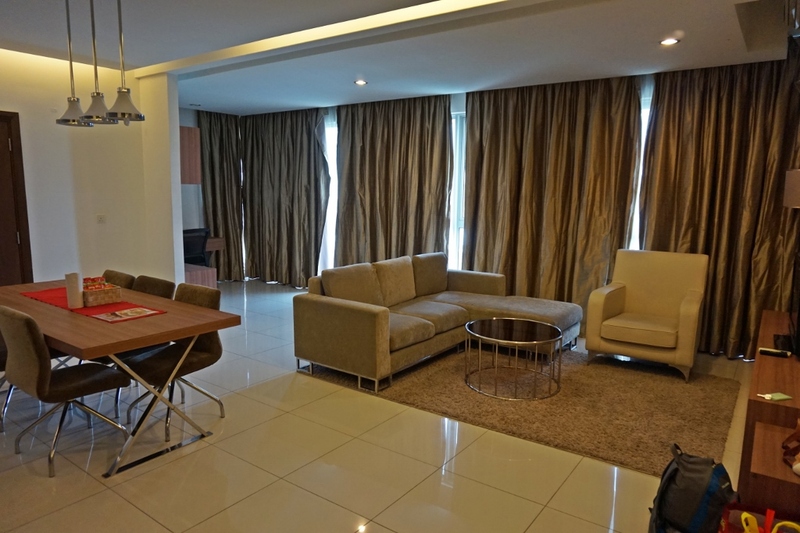 Living Space is an online platform where you can book your stay at their website, providing modern and spacious room and suites in KL city area. Regalia Residence is one of the service apartment by Living Space. 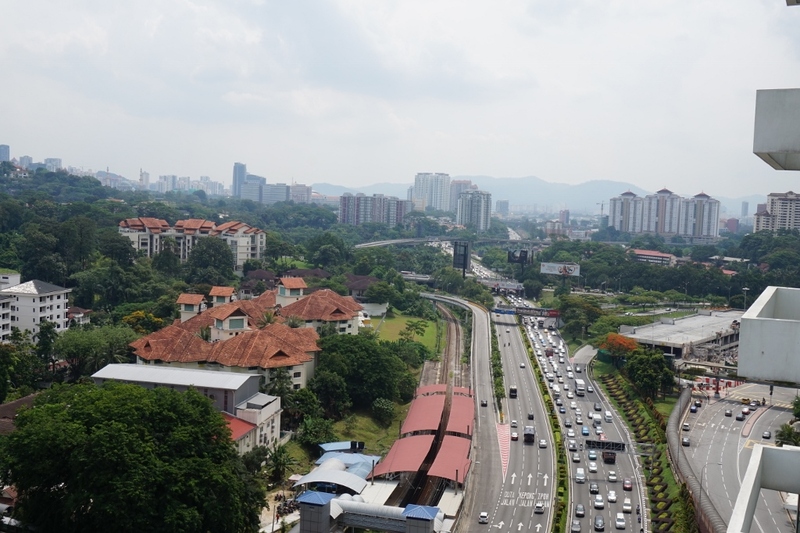 Regalia Residence is located at Putra PWTC and only minutes away from The Sunway Putra Mall.Regalia Suites & Residences is easily accessible via Jalan Kuching, Jalan Sultan Ismail, and Jalan Putra. LivingSpace @ Regalia Residence enjoys a commanding position in the shopping, restaurants, business hub of Kuala Lumpur. From here, guests can enjoy easy access to all that the lively city has to offer. We checking in at 2pm. No complicated check in procedure. 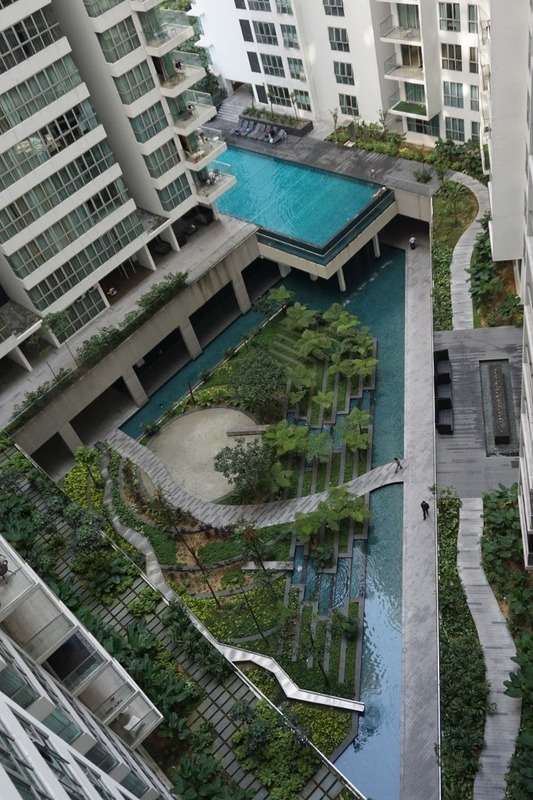 Just call the Living Space concierge number and they will guide you where to collect the key and deposit of RM 200 is needed for the check in purpose (is refundable upon check out).The drawback is we have to park at the outside instead of indoor parking. Even with the access card, we are not allow to park inside unless you are willing to pay for RM 10 per entry. Our 2 bedroom family suites is located at Level 16, Block A (Toronto Apartment). 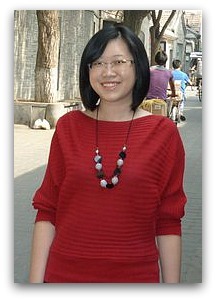 All floor can only be access by using the access card and here emphasize on the security. CCTV is everywhere so you will feel safe and secure. 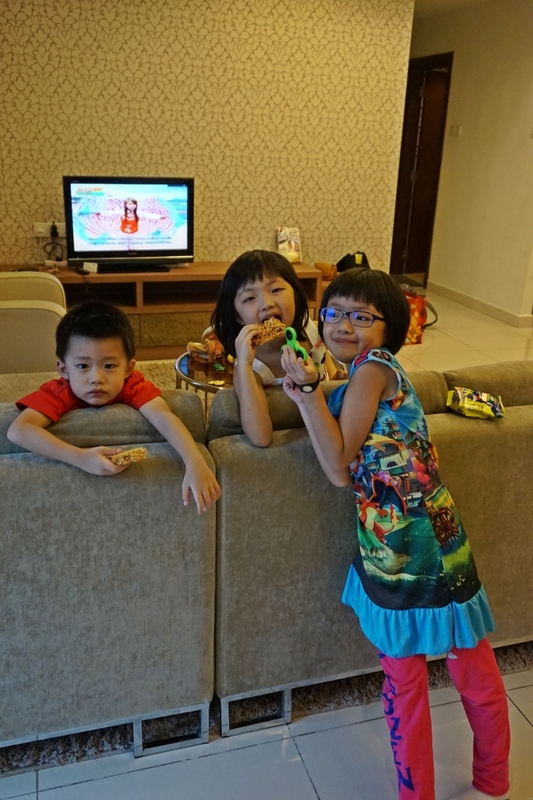 We are impressed with the capacious living hall that provides ample of space for the kids. They feeling so excited checking in every corner of the apartment. 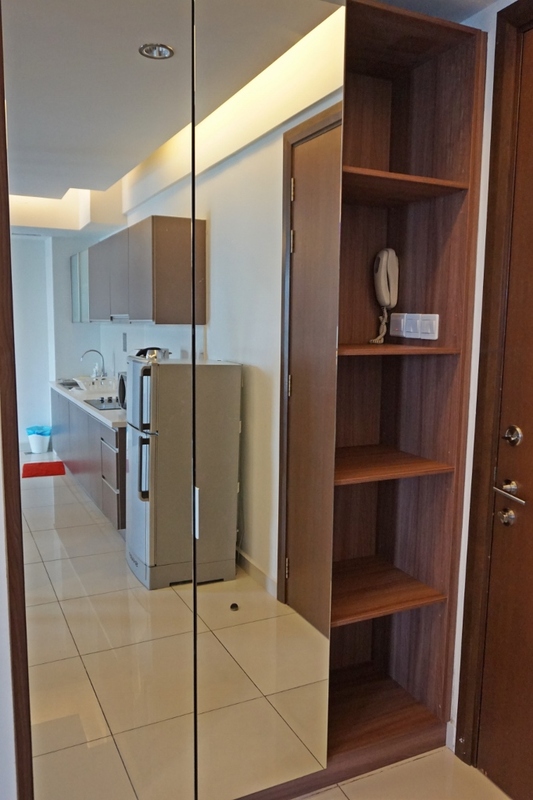 LCD TV, Comfy sofas, tables, carpets, and for sure Free Wifi in our own unit. 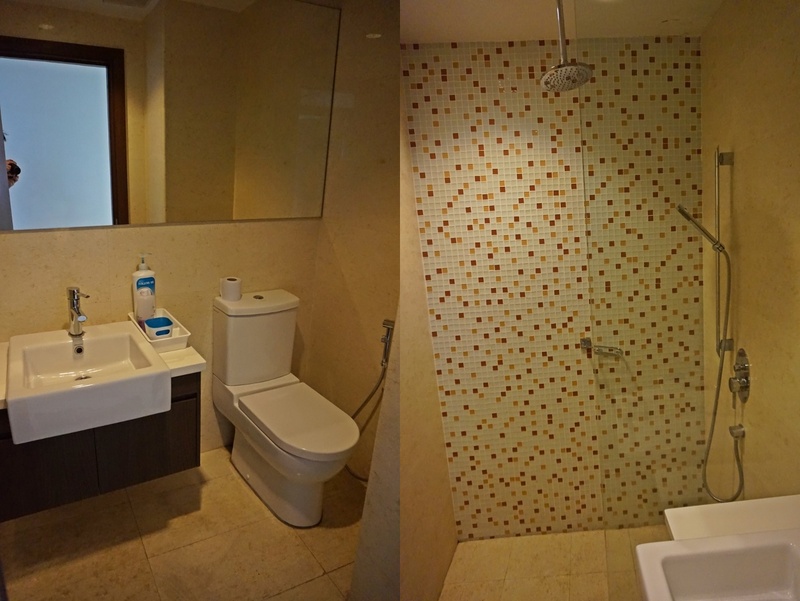 Moreover, all apartments are no smoking zones and each unit also have their regular house keeping service. Spacious kitchen area. Complete with fridge, microwave, kettle, sink, wash soup, kitchen cabinet, stovetop for cooking, and etc. Dining table is so comfortable and with beautiful lights. Pots, bowls, plates, cups all provided inside the cabinet. Additional packet drinks ready for you too. Nescafe sachet, healthy 3 in 1 nestum and also boh tea. You can also order food delivery right to your doorsteps. Just call and choose the menu. 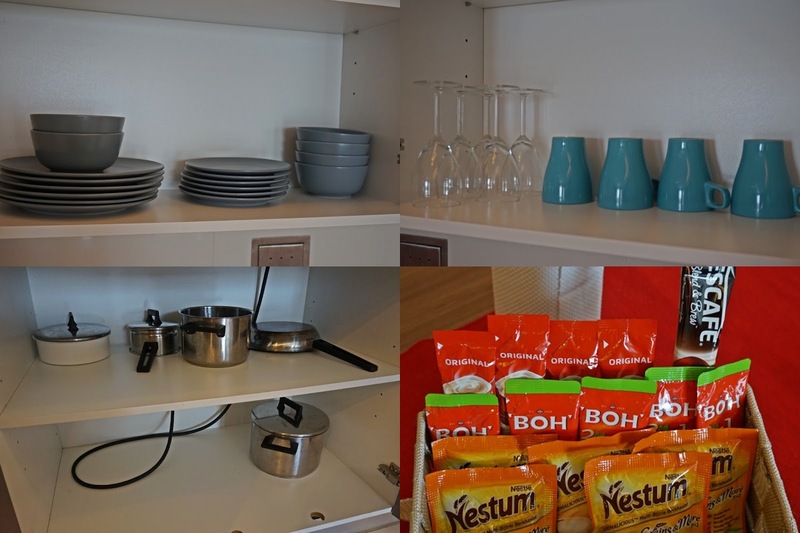 All complete cutlery is there and this makes dining so convenient inside the unit. On the right side of the kitchen area, there is a small door. 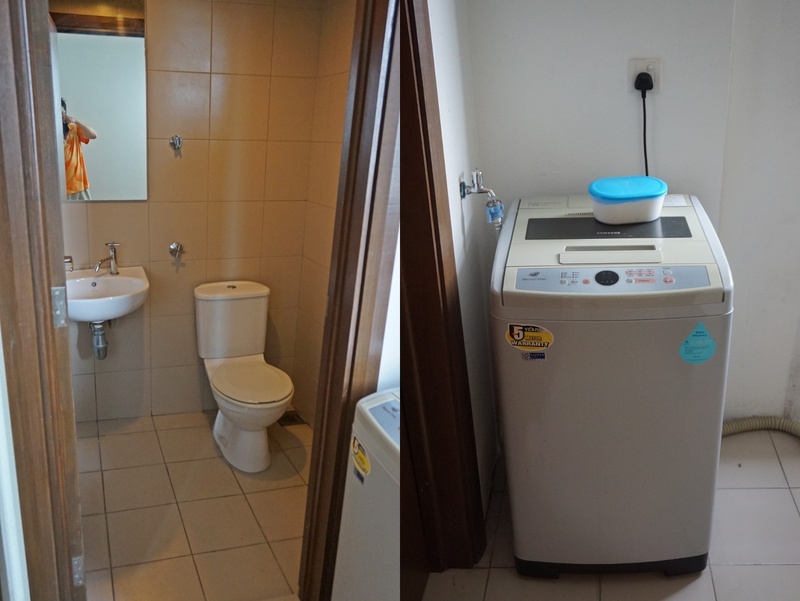 When you open it, a small toilet is placed there and a washing machine. You can do your laundry here. 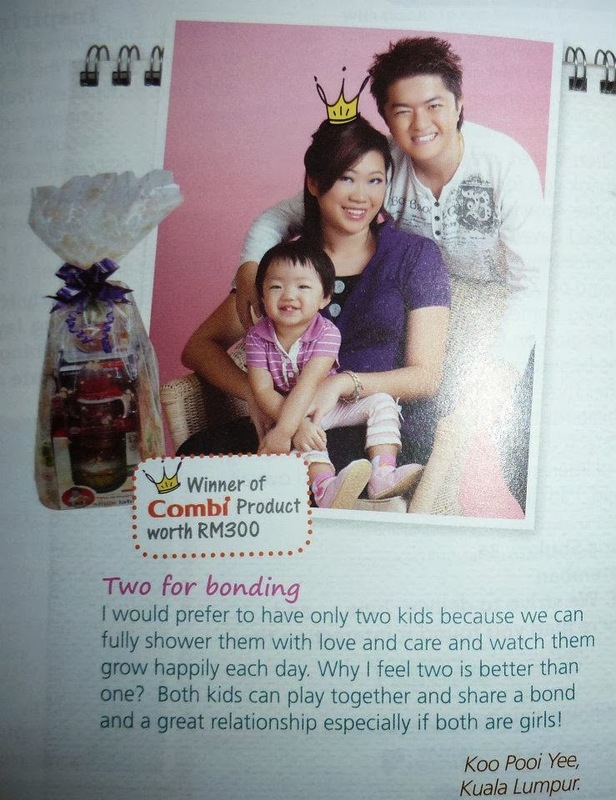 Next, let's check on their bedroom and bathroom. 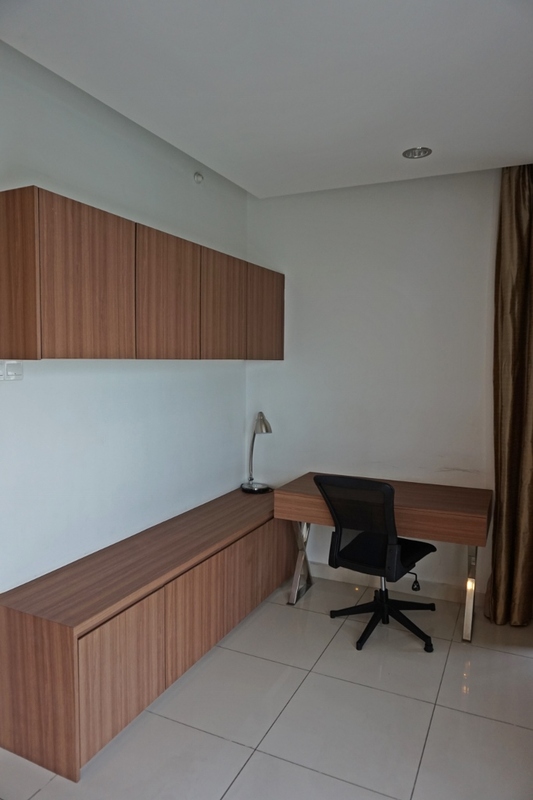 The first bedroom comes with two single bed, wardrobe and a working desk. High curtains with glass windows. We can look at the view from here. The bedsheet is all new and clean. Towel is provided for us. Air conditioning room plus a ceiling fan. This is the bathroom opposite. Smaller in size but good enough for usage. Next, we explore the Master Bedroom that comes with a LCD TV, Working desk, King sized bed, open space for us to hang clothes, hair dryer, iron, ironing board, extra mat and mattress. 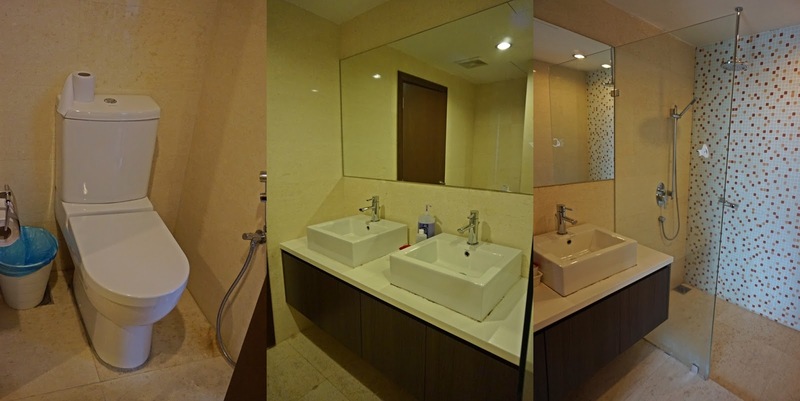 Quite complete and definitely gives us a comfortable feeling inside this room. Towel is provided. This room is air conditioning but without ceiling fan. Kids choosing their room to sleep for night time. Our main bathroom with bigger space. Standing shower and double sink. Provided hand soup and cups. So remember bring your own small face towel, shower gel, shampoo, toothbrush and other toiletries (just in case). Kids can't wait to change to swim suit for swimming time. We go up to level 37 to reach the Infinity Pool. We need to scan the access card inside the lift in order to access to this floor. Once reached, there is a security guard sitting there and ensuring guest to write down their Apartment number to confirm the guest are staying inside this building. The guard also not allow any swimming float. So I guess this is more to adult place. We can view the beautiful and stunning Petronas Twin Tower and KL Tower clearly from here. Hubby enjoying the swim here with breathtaking view and nice pool. 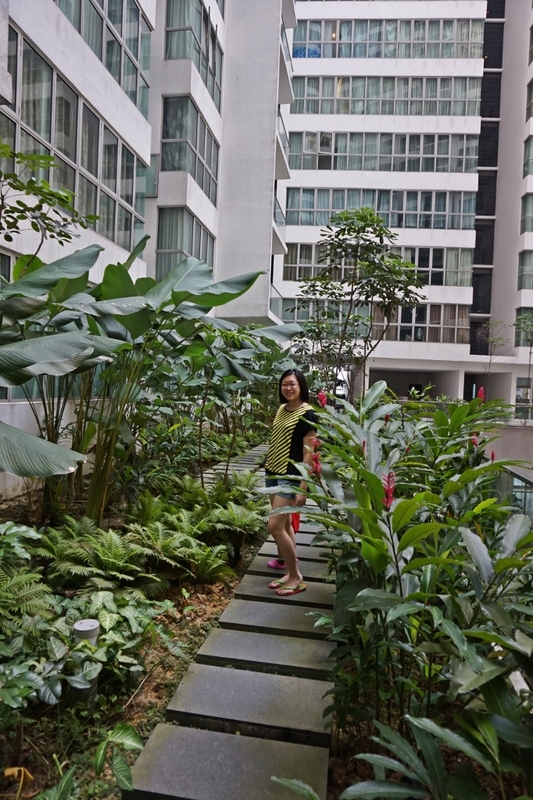 So we went down to level 5, walking along the greenery scene to reach another swimming pool that are more suitable for the kids. Kids pool for them! Yeah..
Large and pleasant looking swimming pool. Swimming time is just nice with this weather. Reminder to bring along the room towel. Daddy and girls bonding time. Time to learn some swimming skills from daddy. Resting area. You can just chill here to relax yourselves by reading book or listening to music. Windy day and quiet place. 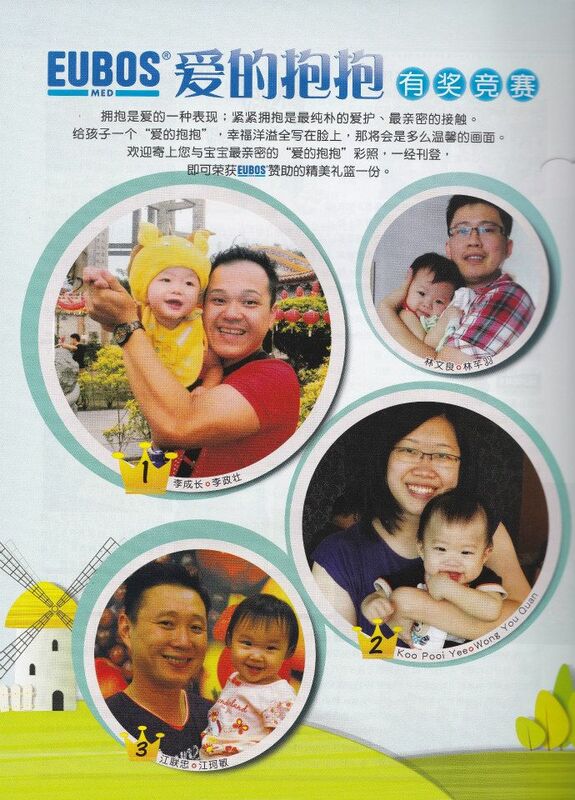 Next to the pool, there are nursery room and indoor playground for the kids. Impressive Landscape area surrounds the lobby. 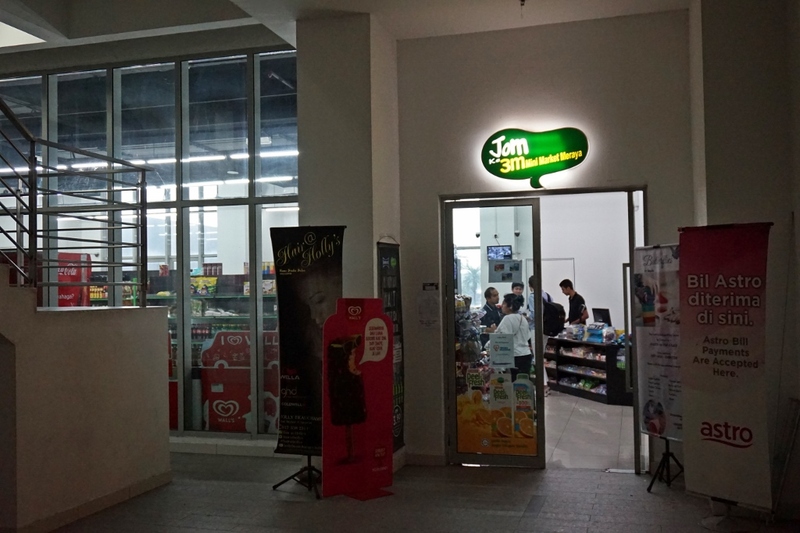 If you are looking for grocery, drinks and snacks then you can look for the convenient store. 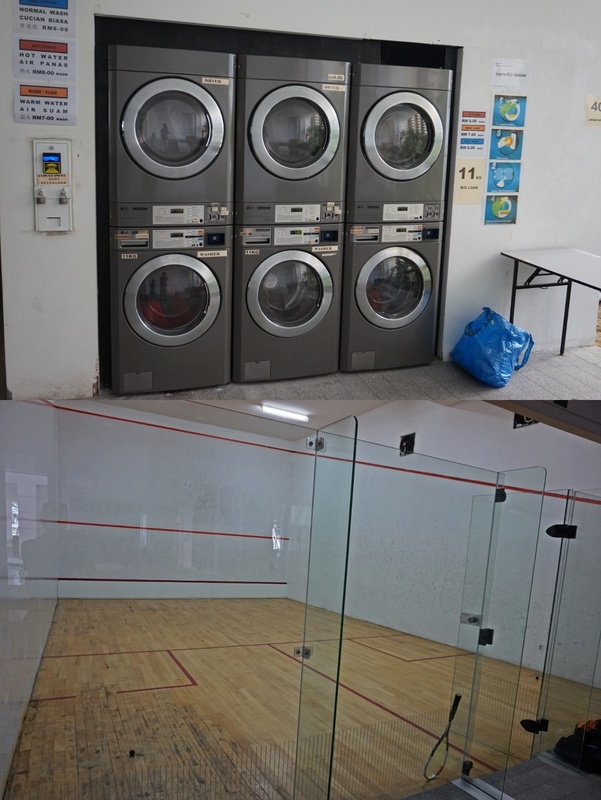 Moreover, there are also laundry are and squash court for you to sweat out. 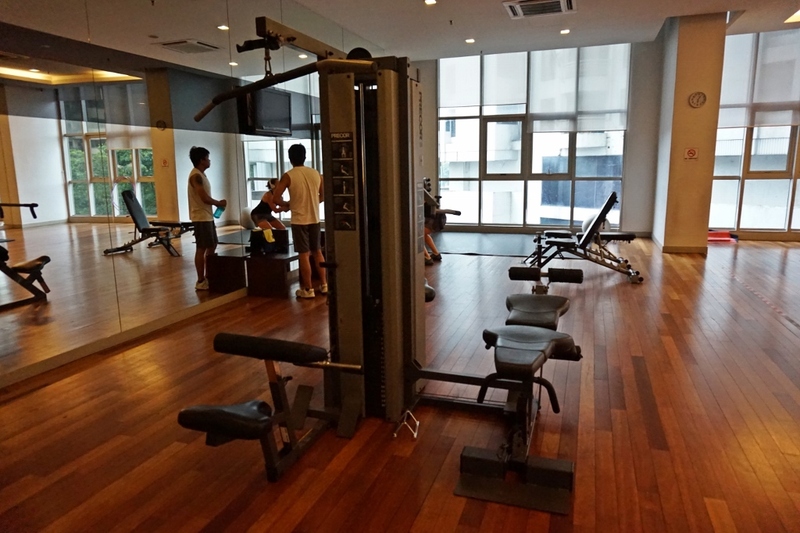 Mainly, all facilities are located at Level 3A the place where the lobby is. 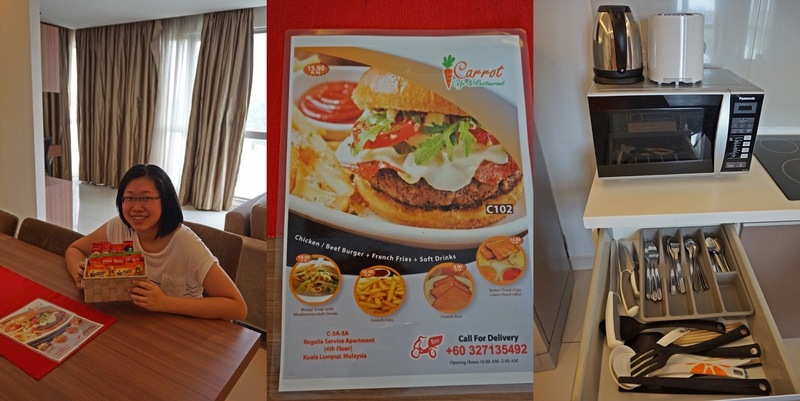 The next day, Carrot Cafe deliver us the morning breakfast. 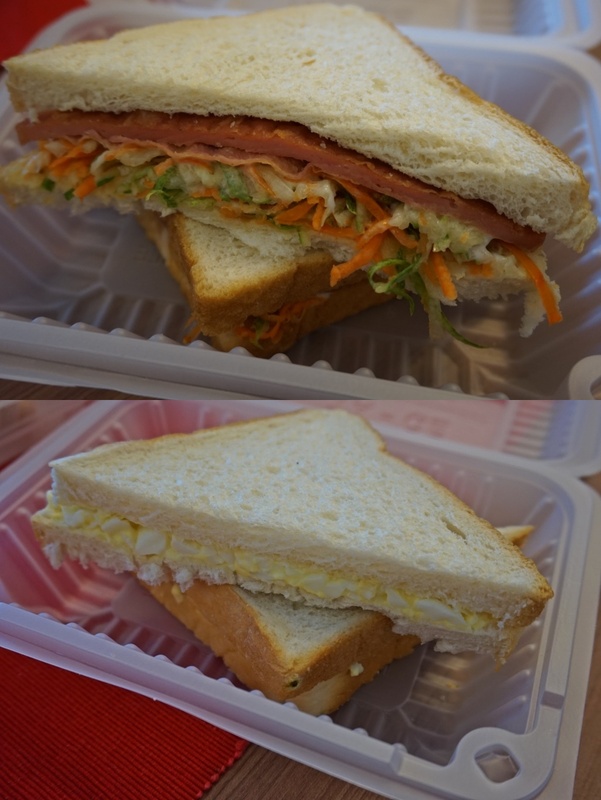 The menu are nasi lemak, chicken sandwich, egg sandwich, sausages, eggs, hot coffee and tea. 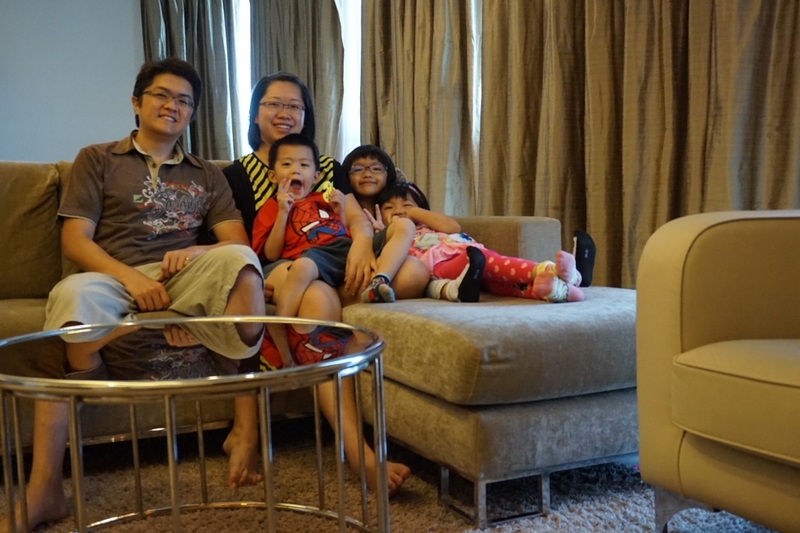 Our memorable stay that my kids rarely had this experience and they love the pool here. Fantastic accommodation and luxurious stay with lots of facilities that we can enjoy.